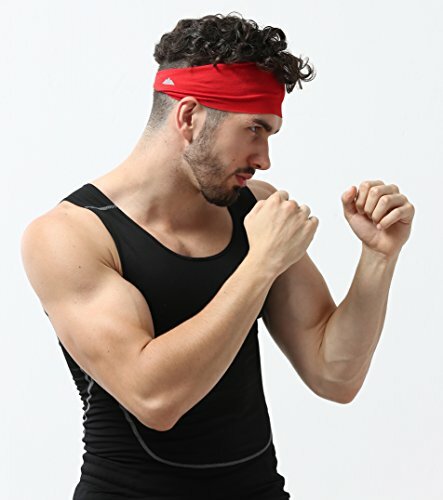 Product Features: #1 Sweatband on the Market Perfect for all Activities including: Yoga, Running, Cross Training, Cycling, Working-out, or any sports Activity. Absorbs & Evaporates Sweat 8 times Faster than an average Cotton Sweatband Specially Blended Materials provide All Grip, and No Slip. The Sweatband stays comfortably on your head during the entire workout so you can focus on whatever you're doing - Not worrying that your headband will slip. Super slim & Lightweight Softer than Cotton, will not leave you with a headache, no matter how long you're using it Perfect to be worn on their own or under other hats, helmets, and visors Stretchy, breathable material, allows the Temple Tape to fit virtually every head size and shape Great indoors and Outdoors They will keep ears warm during the cold or Wick sweat away during Warmer climates Garment Care: Hand Wash - Hang Dry, for best results. 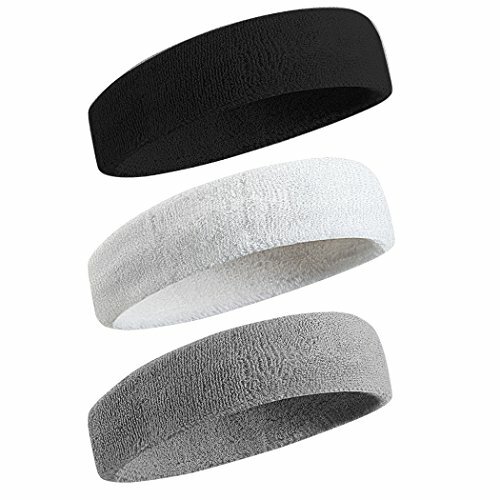 Product Description: Temple Tape Sweatbands fuse Style, Performance, & Durability. 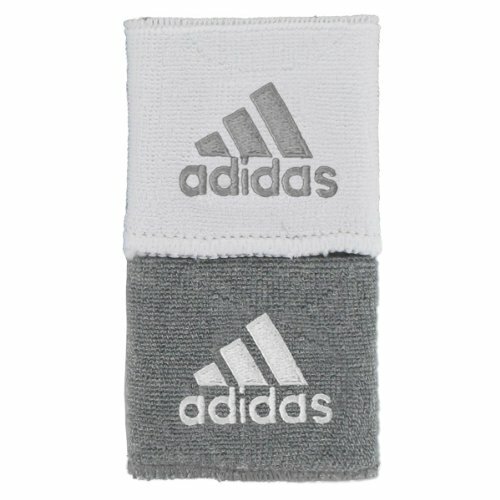 Our Sweatbands take the sweat out of working out. Our solid color headbands are unisex. They're perfect to be worn on their own or under other hats, helmets and visors. Using stretchy, breathable material, allows them to fit virtually every head size and shape. Indoors and in warm weather outdoors, our moisture wicking headbands are great to wick away sweat and in colder weather they are also great to keep ears warm, along with keeping hair back. They will absorb and evaporate buckets of sweat eight times Faster than an Average Cotton Headband. 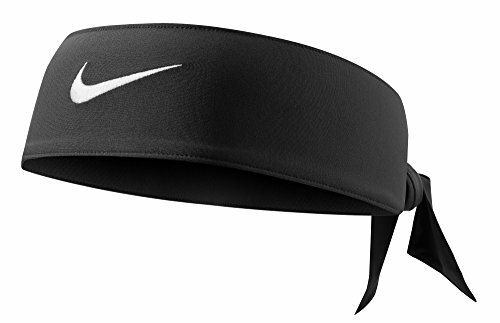 Stay in the game with this Nike tied headwrap. The Halo II Pullover Sweatband is our best-selling headband. Featuring the patented Sweat Seal Grip Technology and Dryline fabric, this athletic sweatband will redirect sweat and moisture away from your eyes and face. 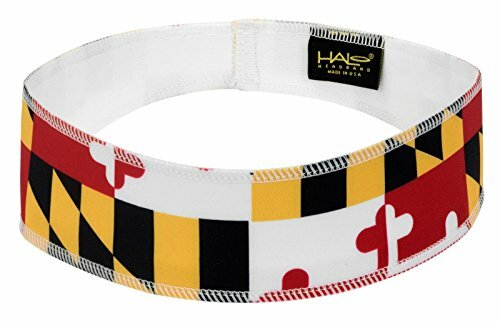 The Halo II - pullover sweatbands are great for running, cycling, or virtually any other activity that will work up a sweat. They fit comfortably under helmets and are great headbands for men or women. Will not lose shape, form, or stretch out. Made in the USA. Whether you're working out or competing, the last thing you want to worry about is your sweat and hair. 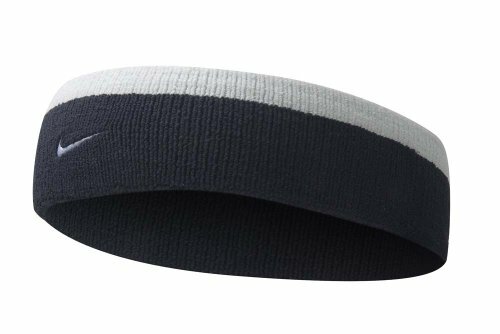 Our Tough Mens Headband keeps sweat and hair out of the way so you can PERFORM WITH CONFIDENCE & STYLE. Our headband stays on whether you're running at 6am, dominating your workout of the day, or destroying your competition. Our headbands are soft and stretchy (95% polyester, 5% spandex), and just incredibly comfortable. 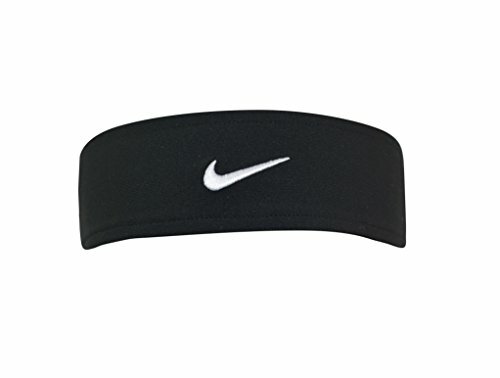 After your games or work out, just hand wash the headband and air dry it. It'll be ready to go at it again tomorrow, just like you. 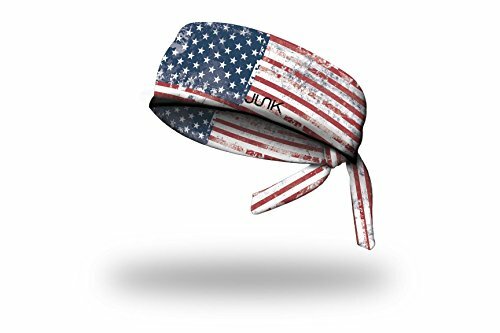 100% Lifetime Money-Back Satisfaction Guarantee: If for any reason you're not 100% satisfied with our headbands, simply contact us for a hassle-free full refund. We'll rush you a FULL REFUND and let you keep the head tie. How can we make this incredible guarantee? Because we're athletes from California who've tested our headwear in every condition and pressure situation possible. We never go out without our Tough Headwear, and we KNOW you will be satisfied with them. KEEP YOUR EYES ON THE PRIZE: Tired of sweat and hair getting into your eyes? Yup, we were too. We developed our headbands to absorb sweat, wick away moisture and dry quickly. DOMINATE 2018 & YOUR COMPETITION: Rock your headband when running at 6am, dominating your workout of the day, or dominating your competition in basketball, football, soccer, tennis and more. COMFORTABLE, STRETCH FIT: Our headbands are incredibly soft and stretchy, and so comfortable you'll forget it's there. 95% polyester 5% spandex. ATHLETES LOVE US AND OUR LIFETIME WARRANTY: With over 5000 5-star reviews on Amazon, our headwear products are the #1 choice for Amazon customers. We are so confident you'll love our headwear that we provide a lifetime warranty and 100% satisfaction guarantee on them. Beat that. Sweatband pulls sweat and help yourself to concentrate on training. Sweatband is very flexible and durable. Soft French Terry fabric to absorb sweat. Elastic band for a snug and comfortable fit. Headband & wristband are made of 85% Cotton, 10% Spandex, 5% Nylon , high performance material of sport headbands sweatbands and wristband. It is the best choice for making you feel comfortable and protecting yourself during your sports. Nice and popular color options. We provide the most popular colors for you to choose above , kindly pick up the one you like. Great service &100% guarantee . These is 100 % Satisfaction Guarantee for the replacement, refund if there is something wrong with our items, meanwhile, we answer every question about our products very fast with good attitude to let you understand fully and use them well. This headband and wristband should be washed with water under 30 Celsius degrees by machine or hand and hang dry in shade place in order to avoid it get wrinkled.Wash in a proper way. Under the consideration of your different demands, we provide various models with different quantities of the headband and wristand for each package. SWEAT OUT OF YOUR EYES & WRIST: Tired of sweat getting into your eyes, dripping all over your face and down to your neck , coming down to palm while exercising, which causes you a bad performance? Sweat troubles you and make you cannot focus ? Yes! So, it's time to get a headband to stop sweating. Wearing this headband will absorb all your sweat before it flows down from forehead , wick moisture away and dry quickly, making you totally focused in your sports! 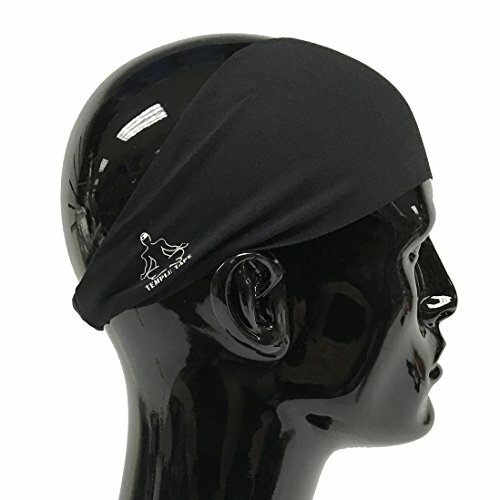 SUPER COMFORTABLE & SOFT: Our headband & wristband are made of 85% Cotton, 10% Spandex, 5% Nylon , which is rather comfortable and soft and It is Non-slip and Light-weight. Warm in winter, cool in summer! Organic cotton material is better for protecting from being bruised or hurt during your exercise. PERFORM AND USE IN: Commonly used in playing basketball , Tennis, doing Yoga, Running, Working out in Gym, outdoor working activities. Wearing those fashionable and nice headband &wristband will not let you down. SIZE & QUANTITY: Normal Length 7.97 inches, Max to 12.60 inches, Width 2.0 inches , Thickness: 0.60 inches , one size fits most ! 3PCS/6PCS headband,6PCS/12PCS wristband many models above for your choice! NO RISK AT ALL: It is true Guys.100% promise for the replacement and refund , anyone shops can get the privilege , let's try it ''Add to cart '' on the right column now! JUNK s Technical T-Shirt fabric is a breakthrough technology specifically designed to keep you cool while emulating a super comfortable t-shirt feel. 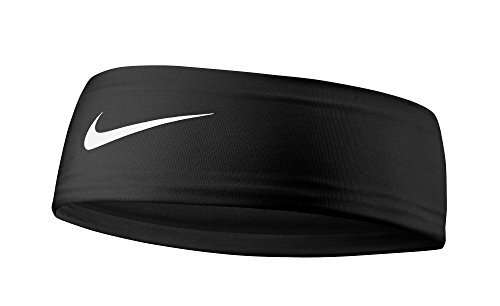 This is the best athletic headband you'll ever wear! One size fits most, odor resistant, and machine washable. Celebrate the National Park Service Centennial with this very special series of National Parks UV Buff designs. 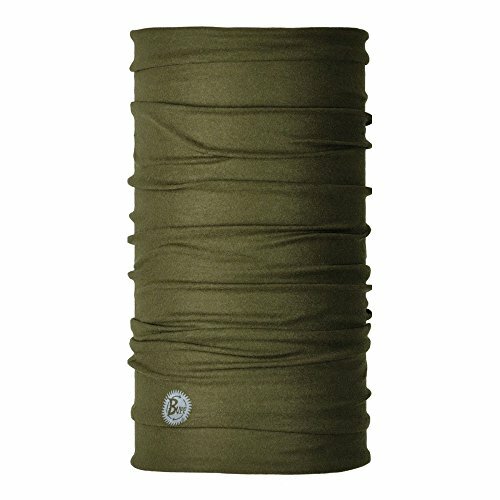 A portion of the proceeds from the NP Collection UV Buff will be donated to the American Hiking Society by Buff Headwer! CoolNES Neck Ear Sun Protector | Flaps for your Cap, Hat and Helmet Wear CoolNES Headband Straps because they Block 98% of the Sun's UV Rays using Moisture Wicking Light Mesh Fabric that offers SPF 50 Sun Protection. Skin Cancer UV Protector. A Market Innovation Designed for people to enjoy Outdoor Activities, worry free from the Sun's Heat and Damaging Ultraviolet Radiation. Compatible with ALL your favorite Baseball Caps. Imagine even on cloudy days, 90% of UV Rays penetrate the atmosphere, 1 in 5 people Will get Skin Cancer because lack of protection. CoolNES is the Ultimate Sun Block and SPF Sunscreen alternative for your head. Strap your Flaps on your Caps and you will Stay Cool and Protected. Quick Dry Thermal Control that provides instant Cooling and Moisture control. A Patented Universal Fit Head Accessory for Caps, Hats and Helmets, One Size Fits All. CoolNES 4 Season Performance. 1 Pack includes 1 Flap and 1 Headband. Fits under or over any headgear. 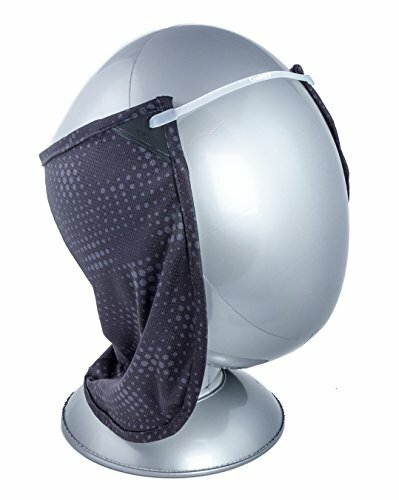 CoolNES Neck Face Mask is composed of a unique Mesh Fabric that offers a Shield System containing UPF 50+ Solar Protection, Quick Dry breathing and Chemical-FREE Cooling. Prevent Facial Skin Damage, Cool Protection, wear CoolNES Flaps. 22cm long / 8.5 inches long. One Size Fits All. Breathable and Light Mesh 100% Polyester. Unisex Head Design. Perfect for Tennis, Golf, Fishing, Biking, Hiking, Landscaping, Running, Skiing and any Outdoor Sport or Activity requiring All Day Sun and Snow Protection. CoolNES is Proud to Support the Fight Against Skin Cancer. CoolNES Headbands can be worn with any cap, hat or helmet. 100% Non toxic, heat resistant natural silicone band - 18cm / 7 inches long - Non slip - Doubles it stretch. CoolNES. The Interval Regular 3" Reversible Wristband is made with an improved cotton terry for absorbency and comfort and is reversible for Home and Away looks. The Interval has a ClimaLite moisture wicking technology for superior performance. Embroidered 3-Bar logo.